At Palmer Ace Hardware we make sure that once the power goes out in your home that your standby generator will automatically turn on. We know how important it is to keep your electricity on 24/7 to protect your family. 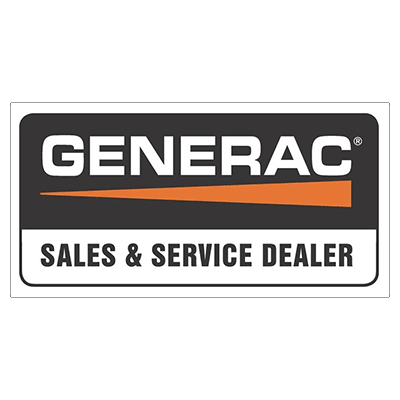 Just like a car, Generators require maintenance, but we make it easy with bi-annual service maintenance to make sure your Generac Generator is emergency ready.